Creating a Hotel email marketing campaign begins with a single point: the goal. You may have a few in mind, but clearly defining your primary objective is immensely helpful in getting the campaign moving in the right direction. Is your goal to obtain a new customer base or to strengthen the relationships that you already have? Are you looking to increase your number of bookings or increase interactions and traffic on your website? Having one particular goal in mind while curating information will allow you to stay focused throughout the process. 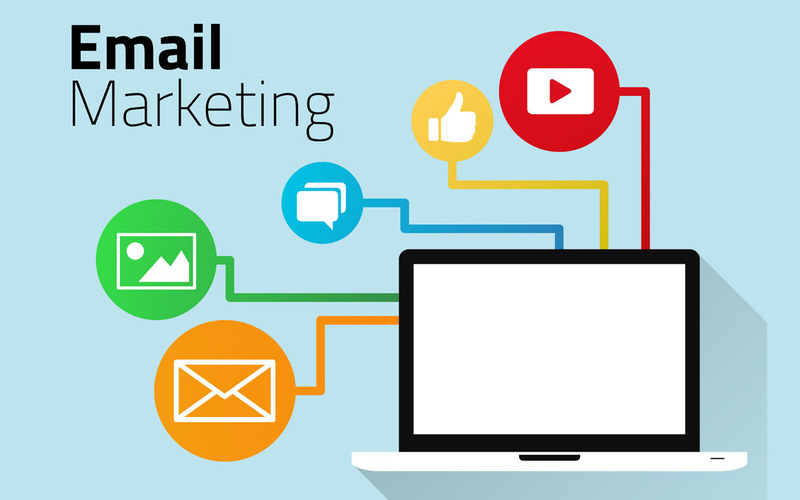 Learn more about streamlining your goals and other hints to create a successful email marketing campaign by checking out infographic below.